Coming Up: no current plans, but we will keep you udated. 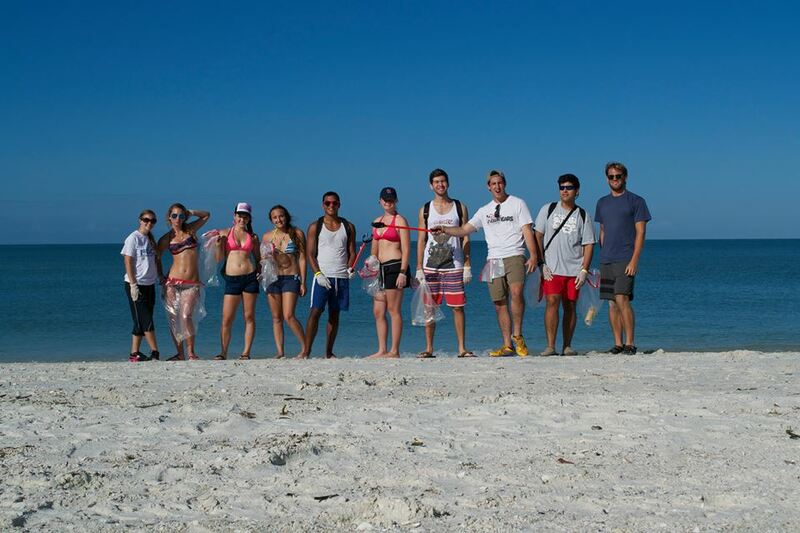 We participated in this event with Keep Lee County Beautiful at the Bonita Beach event site. We got free breakfast, picked up some trash, had fun on the beach, and got free ice cream. It was a pretty relaxed event.